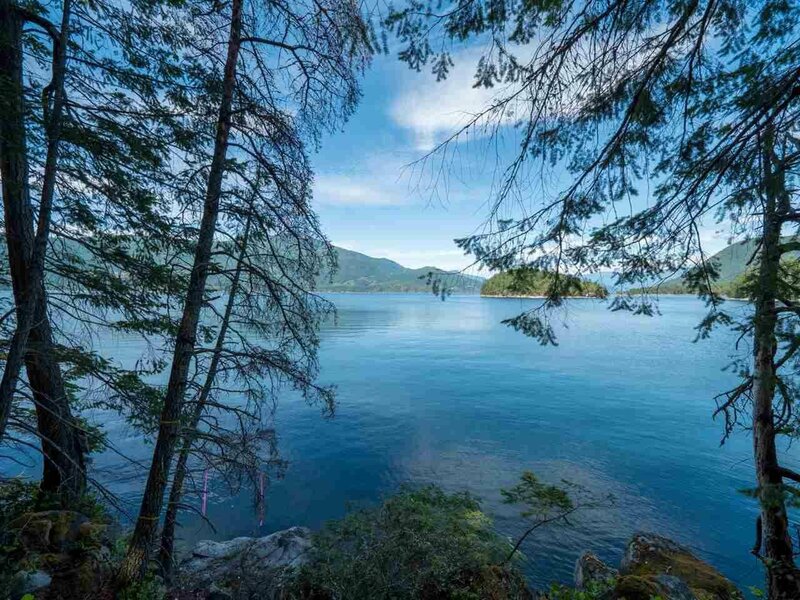 Lot A Hardy Island, Egmont - Studio, 0 bath - For Sale | george(jianju) ma - Royal Pacific Realty Corp. 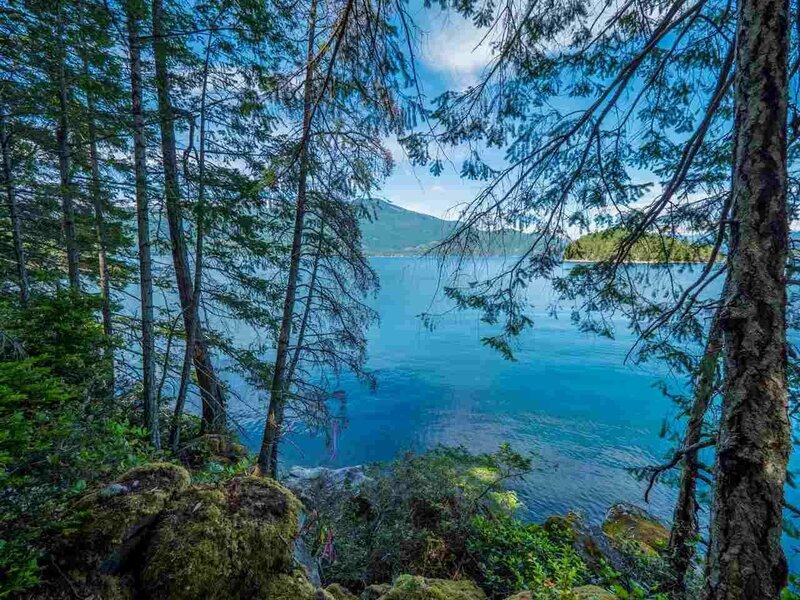 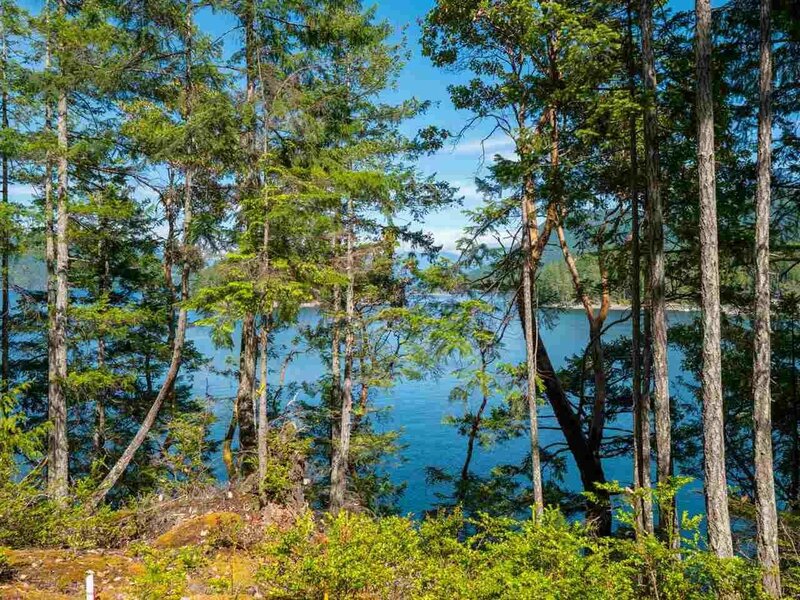 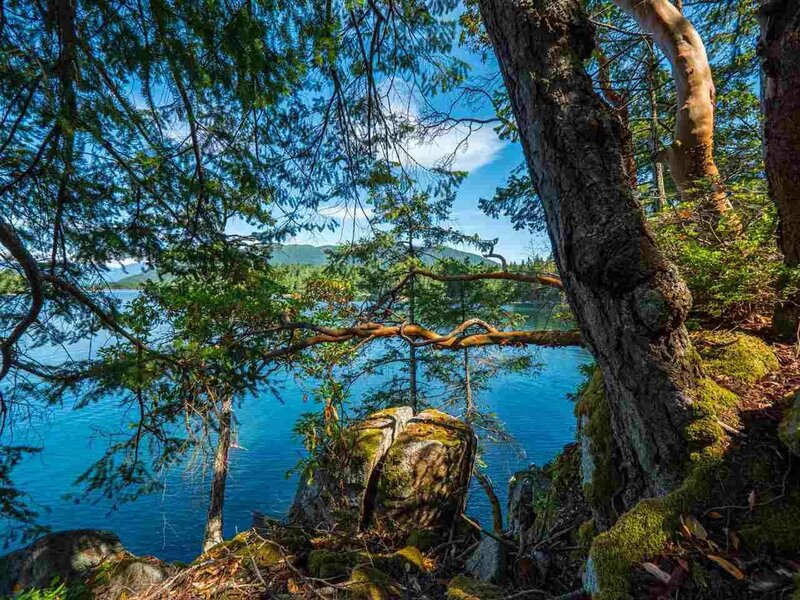 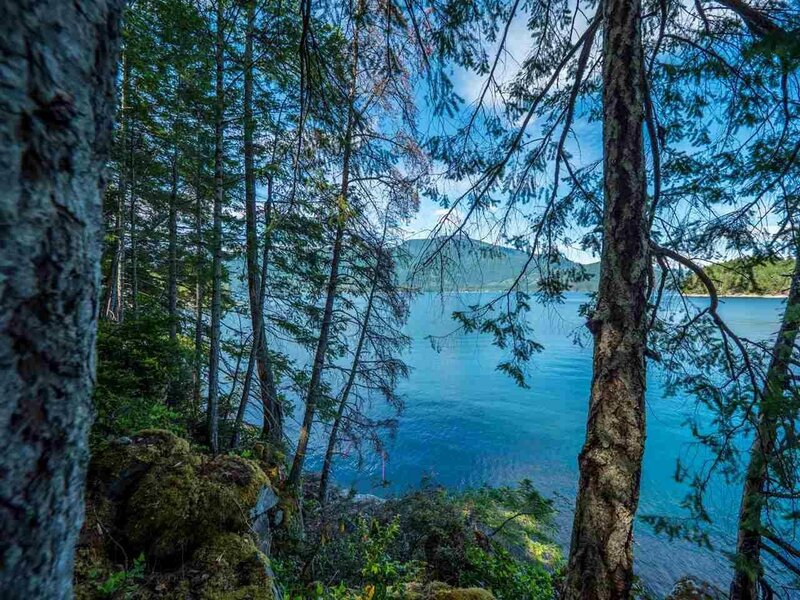 Lot A Hardy Island is 9.9 acres of magical pristine mid bank waterfront with approx. 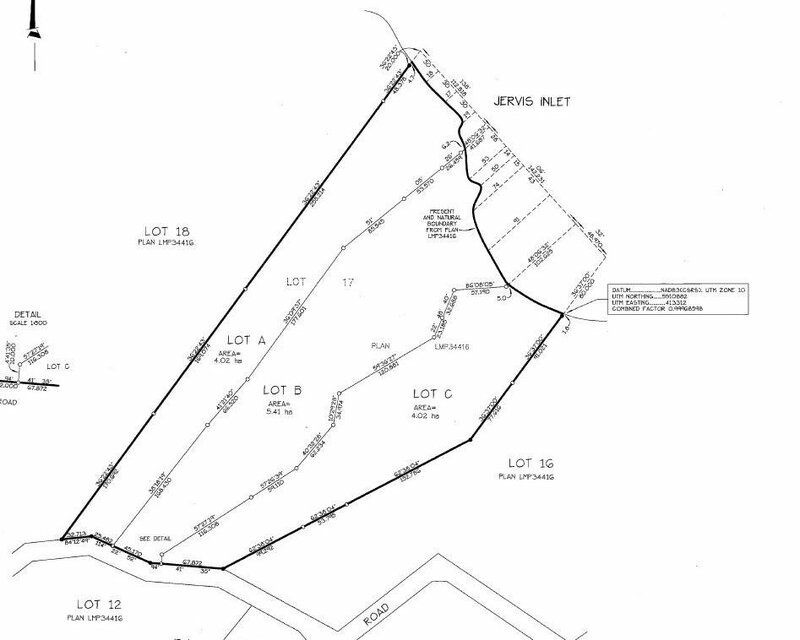 350 feet of frontage. 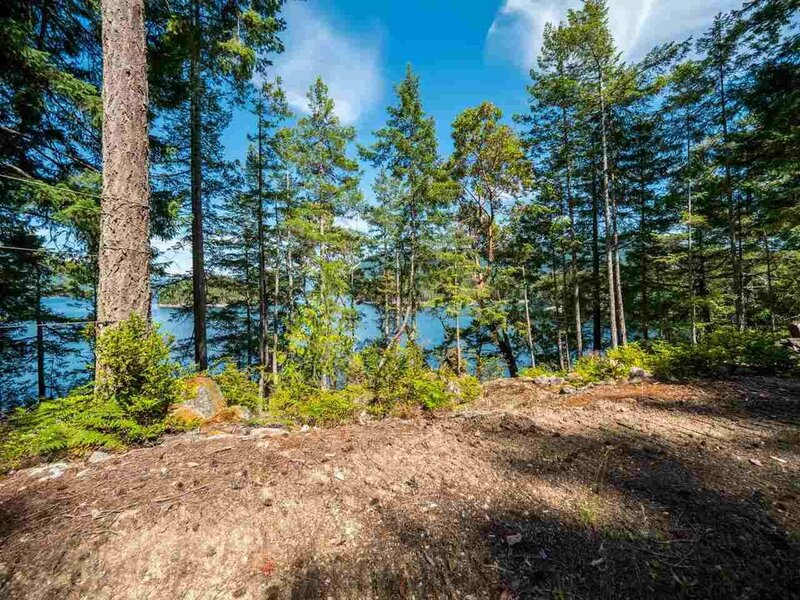 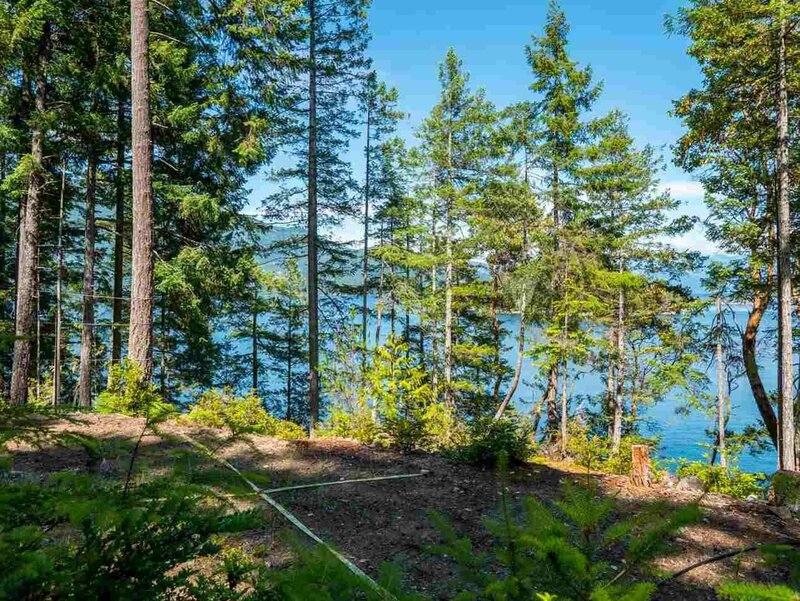 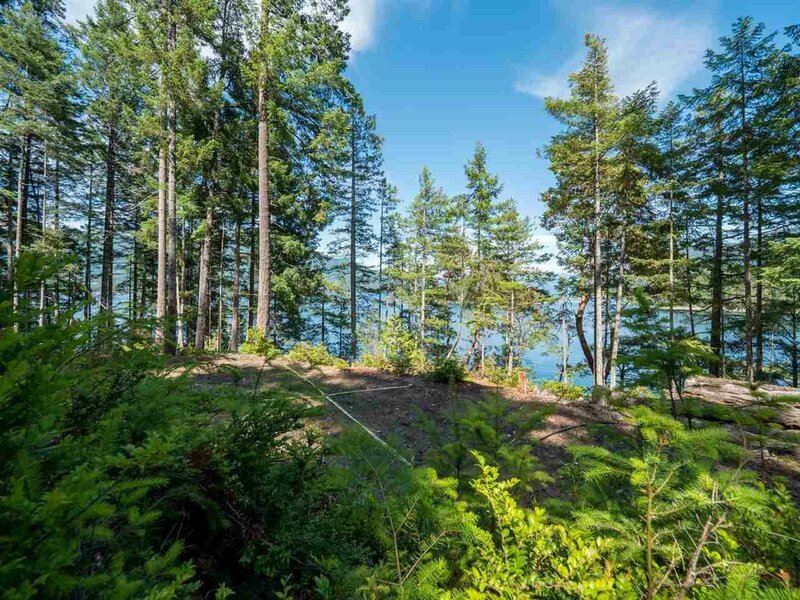 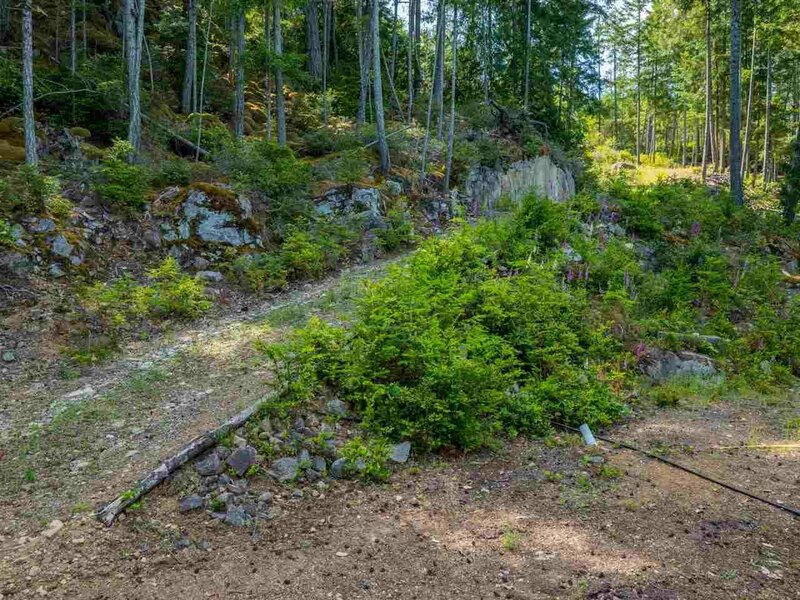 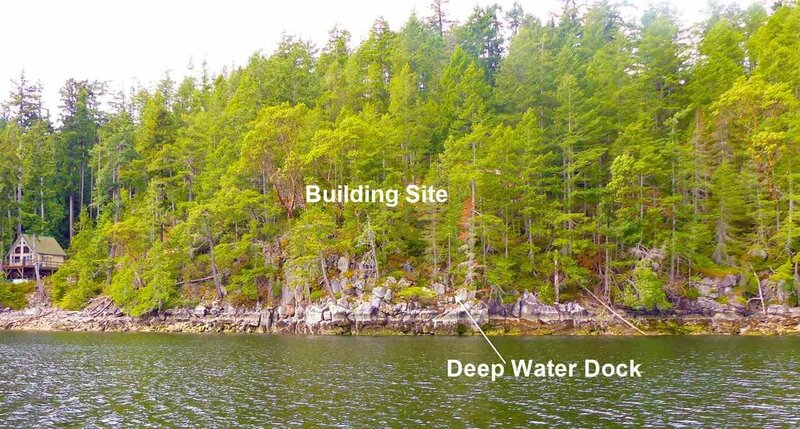 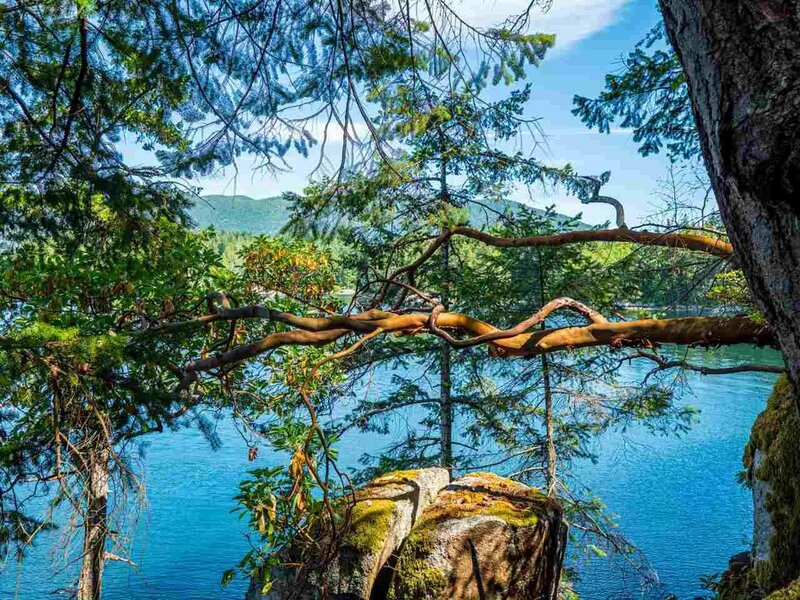 There are several obvious building sites, one site has been cleared and leveled awaiting your dream cottage, a deep-water year-round dock is possible. 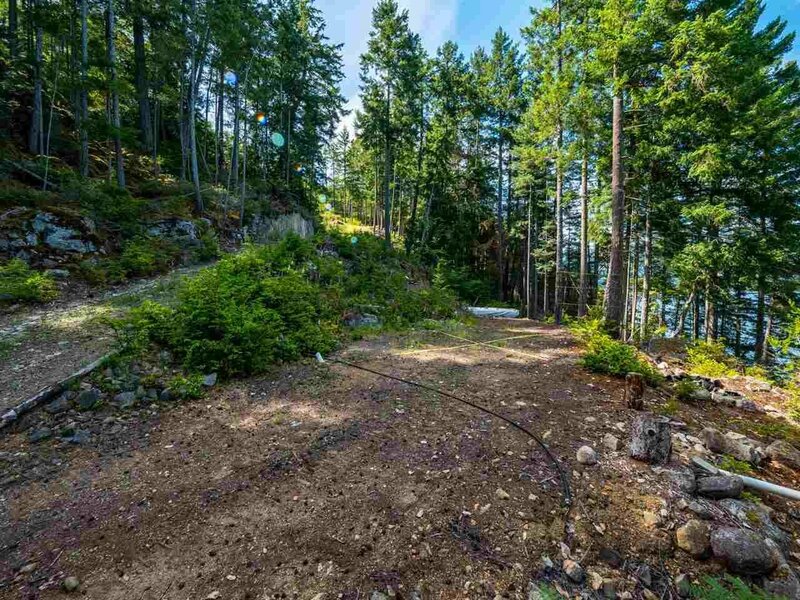 The property has its owned drilled well and established septic field. 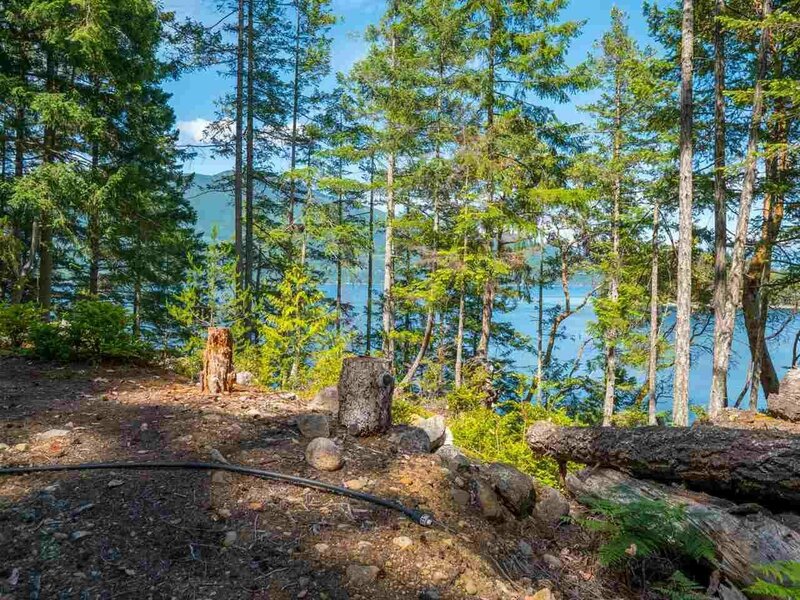 Enjoy camping while you plan your dream cottage zoning permits 2 dwelling. 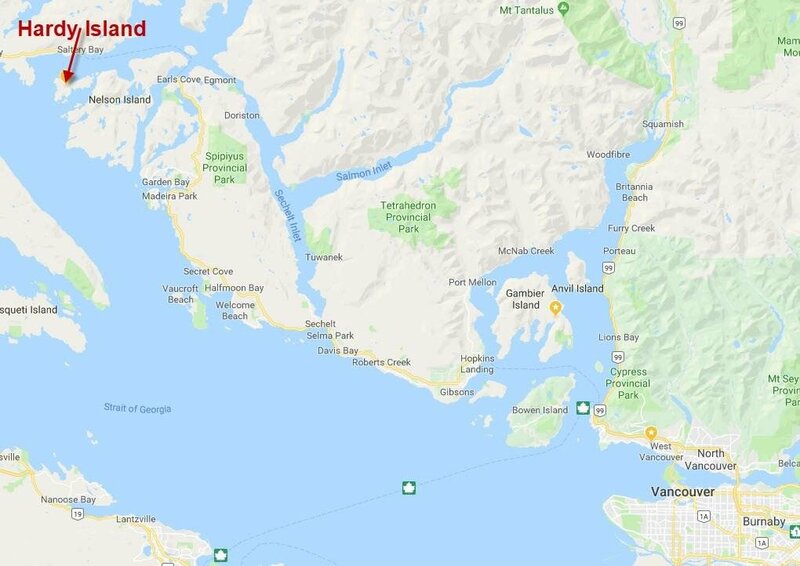 Hardy Island is a 30 minute boat ride from Pender Harbour on the Sunshine Coast or approximately 2.5 hours from Vancouver. 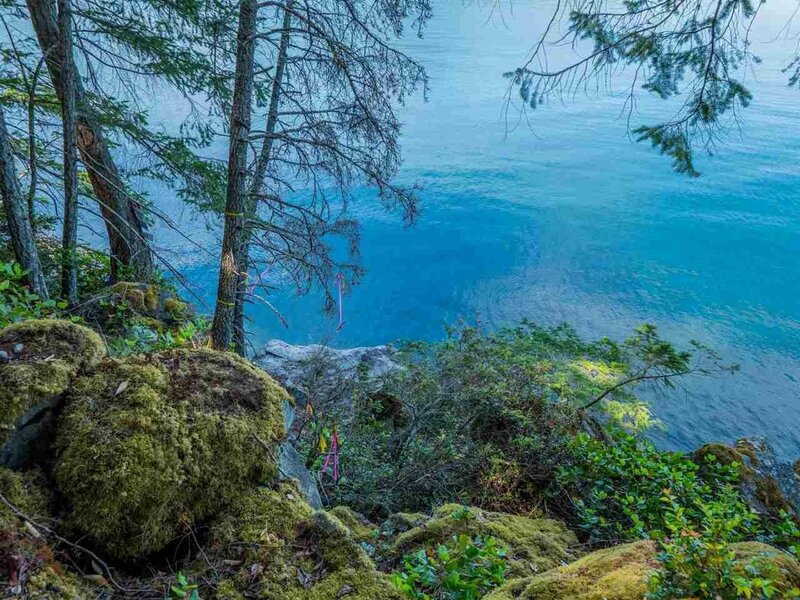 Breathtaking sunsets, great sun, and warm waters for swimming.